Picking up on a theme from last week’s essay and the behavior of Corporations who’s only focus is profits to funnel to stockholders (and having just last night watched the movie Barbarians at the Gates about the debacle of the Leveraged Buy Out of RJR Nabisco by Kolberg Kravitz Roberts & Co and having read a 15 yr post-mortem on the results of that unbelievable but true story by the co-author of the book by the same title – which is NOT a pretty picture), I wanted to focus this week on a few shining stars of business that I have personal experience with. Recently, we received the kind attentions of a hired writer who created a word picture of our business for our profile page at the Green Home website. It was accurate and also a bit of fun to read how another person might describe us. We have been involved with Green Home located physically in San Francisco CA since the year 2000 around the time of its founding by Lawrence Comras. One may view him as the true entrepreneurial spirit – good at getting an enterprise up and running but not able to remain in management for the long run. Not everyone is cut out for it and that was also a theme from last night’s movie regarding the CEO at the time of the LBO of RJR. Before our oldest son was born 15 years ago, we thought about dropping the minor consumer products our business was offering – key tags, picture frames, cutting boards and clipboards. After the birth of our oldest son, we thought as business owners of a small business that perhaps this little sideline of ours might make a good “starter” business for our son to learn within. We began funneling all revenues from these products as “royalties” to an account for our son. These products have never been what truly pay our bills or support our family. Another company I have a high opinion of is The Container Store. They have been purchasing our Origins 513 Tornado for the vanity countertops in the customer restrooms of their retail locations since 2005. 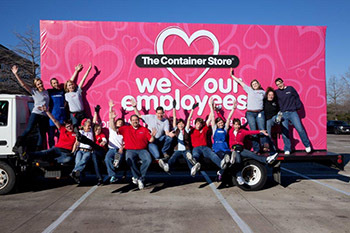 At a link on The Container Store’s website they define “What We Stand For” describing themselves as an “organization with heart”. Among the categories there are Conscious Capitalism, Environmental Sustainability, as well as their commitments to employees, vendors, their communities and their stakeholders. 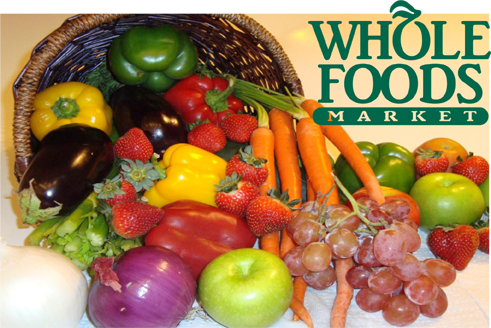 A company that I am fond of, even as their growth has made them seem much more “corporate”, is Whole Foods Market. The St Louis Galleria store employees are like family to me – though not all my favorites from their early days in St Louis (around the time that my oldest son was born) are still there – a few familiar faces remain and I like shopping there – especially for meat, seafood, bulk foods, gourmet cheeses (though concerns about cholesterol have curtailed our own enjoyment of these – what WFM offers is extraordinary for that food group) and produce. I have a copy of John Mackey’s book “Conscious Capitalism”. It is described on the back cover as a “bold defense and reimagining of capitalism and a blueprint for a new system of doing business”. 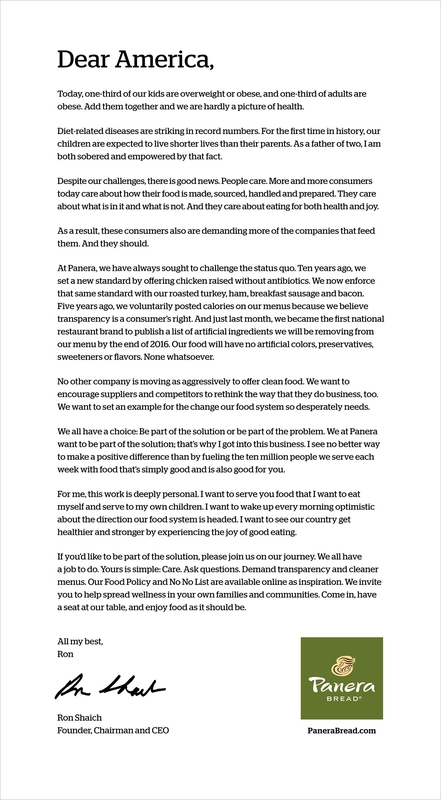 When asked “Can change occur in the larger world of business and leadership as it has for Mackey and Whole Foods ?” he answers – yes. He says that his most enthusiastic audiences are business people hungry to hear that their work has a higher purpose: to provide value for people and the planet. There are GOOD companies out there trying to make a difference and we should give these companies when we find them and discover that they are providing products that are useful to us, our business, voting with our dollars for the kind of commercial environment we prefer. I have been grateful that for more than 25 years, Yemm & Hart has been deriving revenue to support our family by doing something I can feel good about everyday – making use of the materials that are turned in for recycling and using them to create “new” materials for use in the built environment on construction projects. 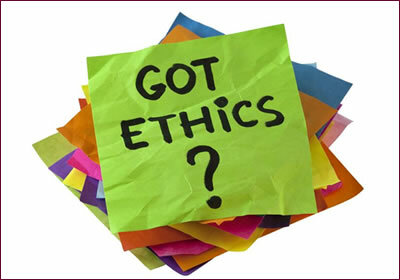 Our ethics go beyond the business – for my partner, Stephen, and I have always been practical environmentalists that seek to live our lives in ways that leave the world a better place in return for our existence. We expect those values will be continued into the future by our sons, even when we are longer walking the planet. It is unfortunate that the first alarms about changes in the planetary climate were labeled Global Warming because it gave too much to climate change deniers to loudly proclaim the science faulty. However, climate change affects us all and we might as well face up to what it will mean to who, how and where. I’m not Catholic but I really like the current Pope Francis. He is a gutsy guy and humble too. I believe he truly is living his life in service to the common man and that is rare in anyone with power in our world today. 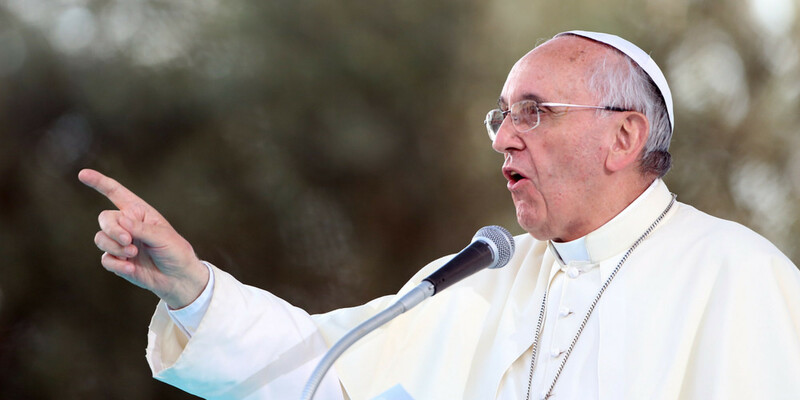 In advance of that conference, Pope Francis has issued an official encyclical titled “On Care for Our Common Home” which makes explicit the connection between climate change and the oppression of the poorest and most vulnerable in our human family. Wired.com describes it as “… well-argued, clear, at times quite moving…and 42,000 words long”. I am indebted to their science writers for highlighting the “good stuff”. I have long argued that “the Earth” doesn’t need saving but that humankind does. That is really the issue here. I agree that too many modern people have totally lost any connection with the natural world. 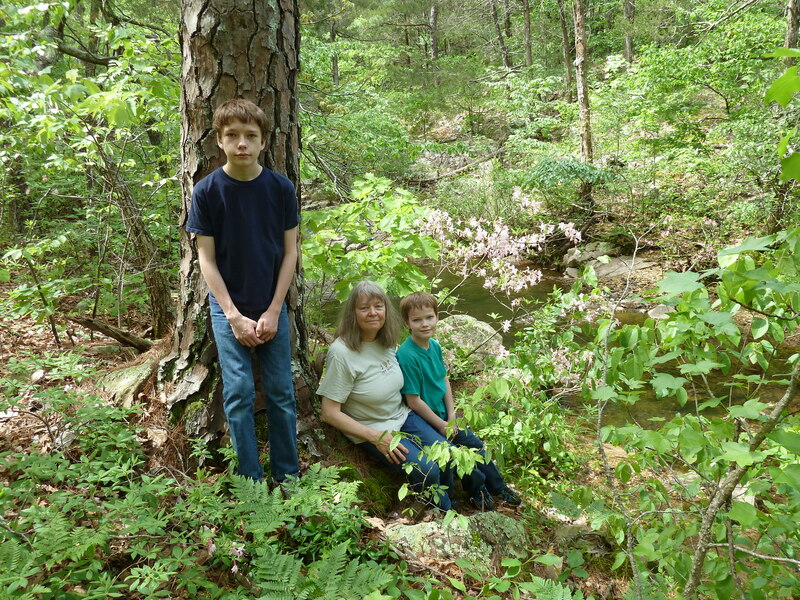 I have to remind myself at times that the majority of urban dwellers do not experience the wildness of nature on a daily basis as I and my husband and children are fortunate enough to have right outside the door of our home. That loss of connection deceives people into thinking of their lives as something separate from and superior to the natural world and from that point onward, arrogance begins to inform choices that actually matter. My husband and I recently watched a documentary about The Corporation. I am well aware that these large organizations also employ a lot of people at a time when employment is an issue due to advances in technology that have made obsolete many of the ways that people have previously provided for their families. I commend enlightened leaders of such corporations, like Ray Anderson the CEO of Interface a flooring manufacturer who came to realize the way that companies such as his have been “exploiters”. Awareness is an important first step towards making meaningful changes. So it is that Pope Francis has recognized that without awe and wonder for nature and the environment human beings become voracious consumers and ruthless exploiters who are unable to delay the gratification of their every desire or even set any kind of limits on their immediate needs in awareness of the limits that exist regarding natural resources. It is not possible to draw boundaries on the global environment – the air and water circulate freely among all people and cannot be truly “owned” (though some have tried to do this) by any individual, country or organization. Scientists were not entirely wrong that there has been some global warming. 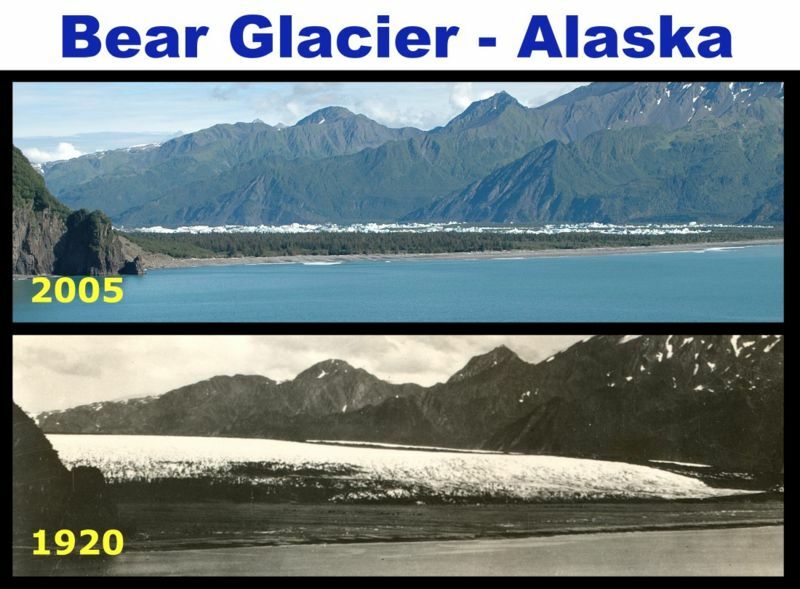 One need only compare old photographs of glaciers with the same geographical regions to see the truth. The melting of ice on our planet is causing the sea level to rise. This is simply the natural behavior of water anywhere as it changes state. It is clear that water is going to be a huge issue for humanity going forward. The Pope declares in his memo that “access to safe drinkable water is a basic and universal human right, since it is essential to human survival and, as such, is a condition for the exercise of other human rights”. Every person on this planet is affected by climate change in one way or another. The biggest problem for humanity will be the intensity of events whether they are droughts or floods. And adding to the realities of climate change are the burdens of increasing population so that intensive agriculture in places like California and other dry or desert type environments in Arizona, New Mexico and Texas are depleting aquifers at an unsustainable rate for there is no “recharge” to keep them filled. One cannot simply use resources in an unsustainable manner and not eventually hit the brick wall where it all stops. My family enjoys eating many of the foods that California provides to the world. The farmers in California use 80% of the state’s water resources. Almonds which my family enjoys raw or as Almond Butter because the nut is one of the more nutritious choices we can make have received a lot of attention for how much water growing them consumes but that is not all that California produces. Believe in eating your vegetables especially in healthy salads ? It is quite likely that your lettuce, carrots, and celery came from California. Lately my family has been enjoying seasonal fruits like peaches and plums. Yes, California grows those too. Do you enjoy the occasional artichoke or regularly eat asparagus and broccoli ? 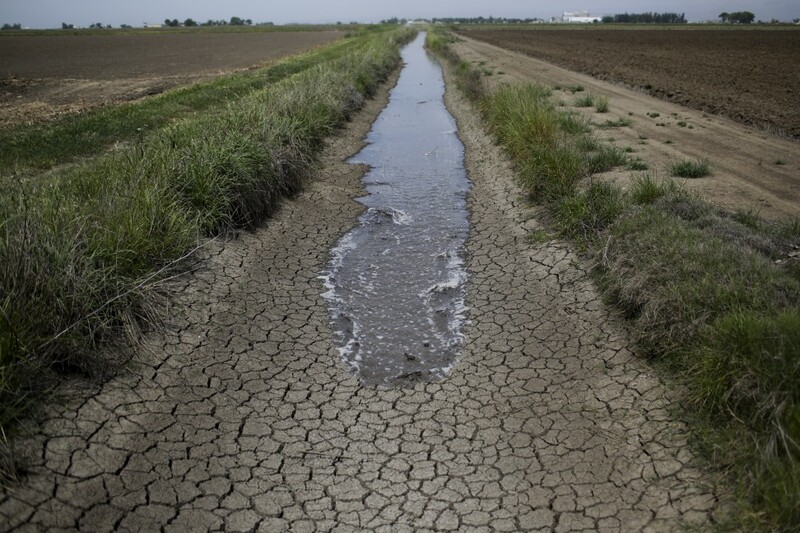 The drought in California has direct impacts on people’s efforts to be healthy. The Pope rightly sees “science and technology are wonderful products of God-given human creativity”. Human beings ARE part of nature too. What humans beings do cannot be separated from the Earth and that is the point really. The Pope also sees a need for “a sound ethics, a culture and spirituality genuinely capable of setting limits and teaching clear-minded self-restraint”. I certainly don’t disagree.